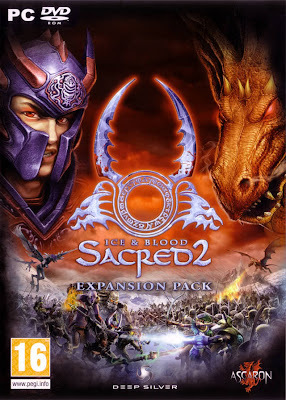 With "Ice and Blood", Sacred and action RPG fans can look forward to an elaborate new development with numerous new features, promising many additional hours of exciting gaming fun, and adding to the value and replayability of the original game. The expansion introduces the Dragon mage, an additional main character, as well as interesting quests and stories that whisk the player away to new adventures in Ancaria. 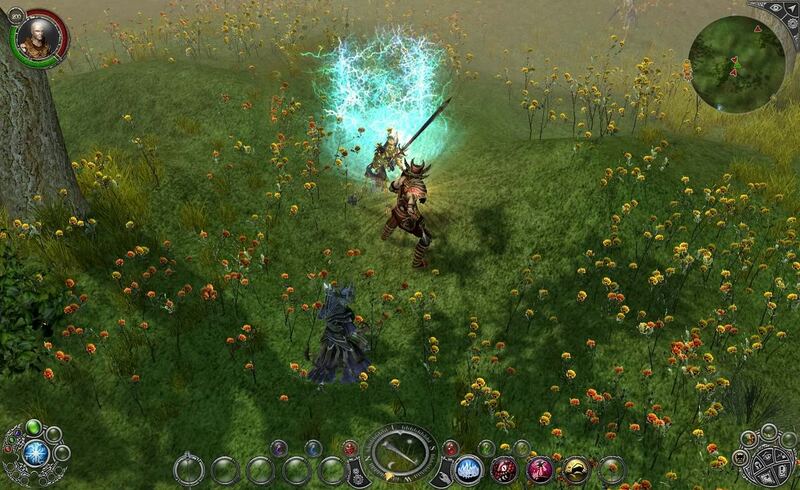 Moreover, the add-on contains two new, unique locations and previously unknown enemies, who will challengeaction RPG gamers with unique tactics of their own. Add to that new in-game items for each main character of "Sacred - Fallen Angel", and plenty more useful, innovative features. 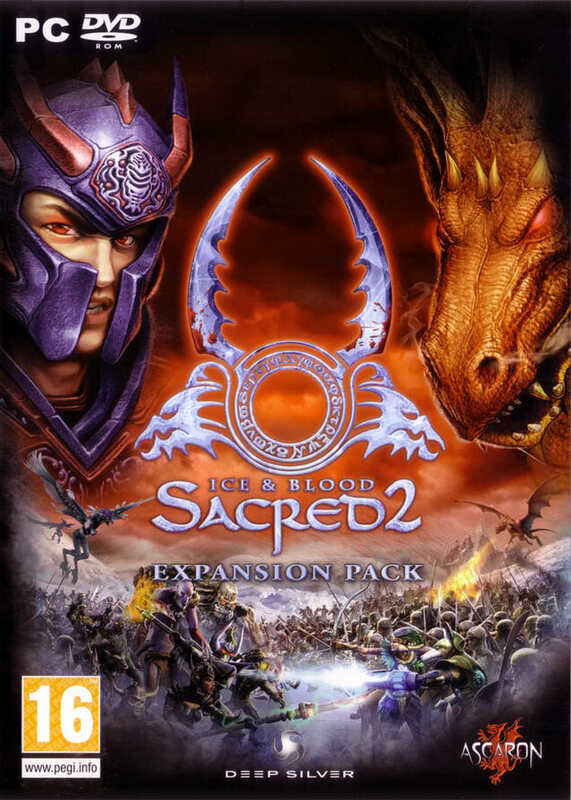 "Ice and Blood" requires an installation of the original game.